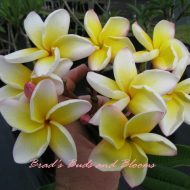 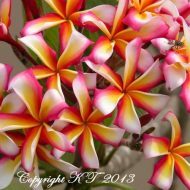 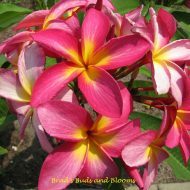 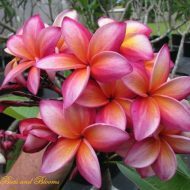 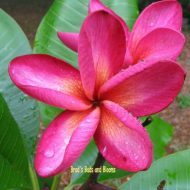 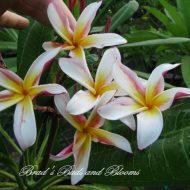 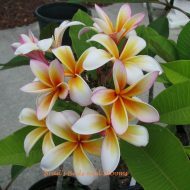 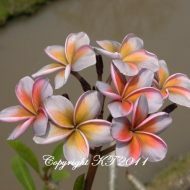 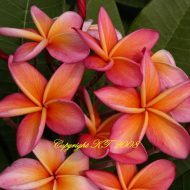 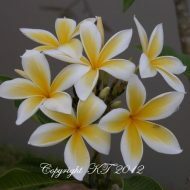 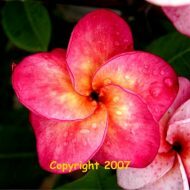 This is a lovely variety with mesmerizing coloration on its petals of pink, yellow, white and some orange. 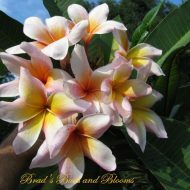 A very rare and hard to come by variety and well worth having in any collection. 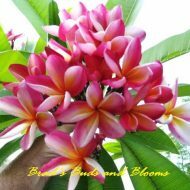 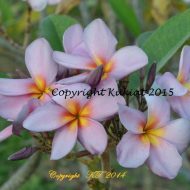 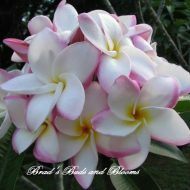 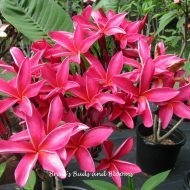 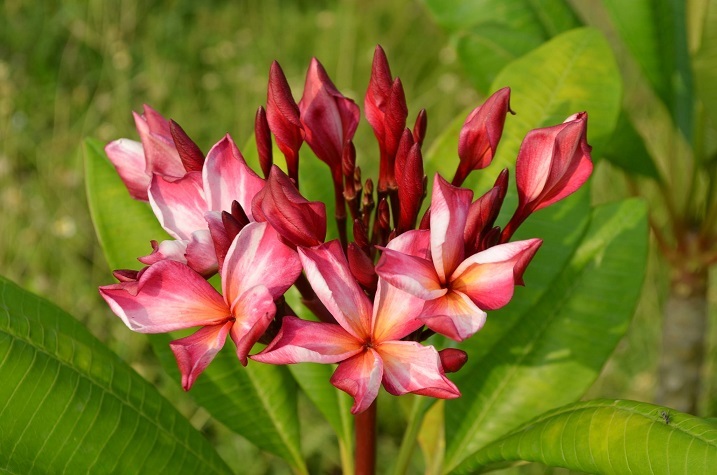 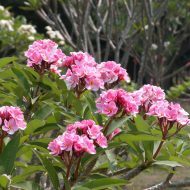 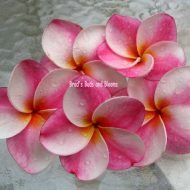 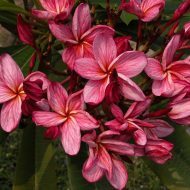 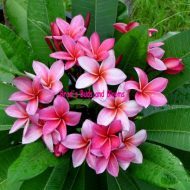 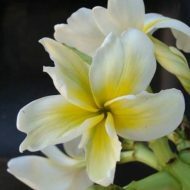 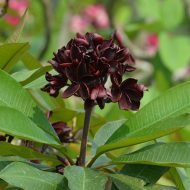 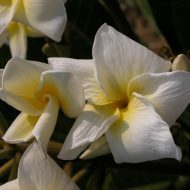 Flowers are 3.5″ and have a lovely sweet fragrance. 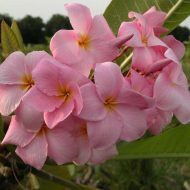 Grafted plants, 13″-16″, measured from the soil line.